Building relationships to impact and encourage younger women, using the time you have now. Loneliness is a battlefield. When we are alone our hearts start to hear voices of doubt, and we start to think that if we could just solve this problem in our marriage, or if we could just be this kind of mom or that kind of mom, or if we could just get on top of the mess in our home, or get on top of that diet, then we would be okay. We strive and we strive, and we end up feeling lonely and exhausted. Hustle, be a mom-boss, own your own business, help out your family, take the kids to all the things, be all the things to all the people, but most of all, learn how to balance it all. And most of the time, it feels like no one notices. When I talk with women about mentoring in the church, there’s an alarming sense of doubt and hesitation within us. but no one wants to mentor. Sometimes in churches we want to sign people up and pair them together, and hope for the best, but personalities don’t always click, and everyone has their own agenda, and mentoring programs don’t seem to “take” or have longevity. But what if it didn’t look like a program, but it looked like a church culture. What if it was just what people did. What if individuals, moved by the Holy Spirit, just started taking steps to influence and support the next generation. This course was designed to equip and inspire you to start right where you are, just you and God, to start a gospel-centered mentoring ministry, big or small, right in your home, or in your church. The goal isn’t to add to the striving trap that younger women find themselves in to be better at everything. The goal is to free them from the striving. The goal is to show them that the freedom of the gospel effects their lives, their homes, their marriages and their children. The beautiful doctrine of the law and the gospel is for the nitty gritty, practical parts of our lives. If you want to learn how to have that kind of impact, then this is the leadership course for you. The videos are short, between 6-20 minutes, depending on the topic. They should be viewed in order, as concepts build on top of each other. -Bonus video: helping a younger woman through the most common modern marriage issue. -Gretchen's recommended book list for those wanting continued encouragement and equipping in mentoring younger women. Enrolling in this online course will give you access to a closed Facebook group, filled with women from all walks of life, seeking to encourage each other in the ministry of mentoring. The instructor (Gretchen) hangs out there too, and you have access to sort out all of your questions. "Her ability to speak truth through love heals my soul. Her ability to understand my deepest hurt, cry with me, and point me to God and His truths saved my marriage." -JR, a younger woman in Gretchen's life. 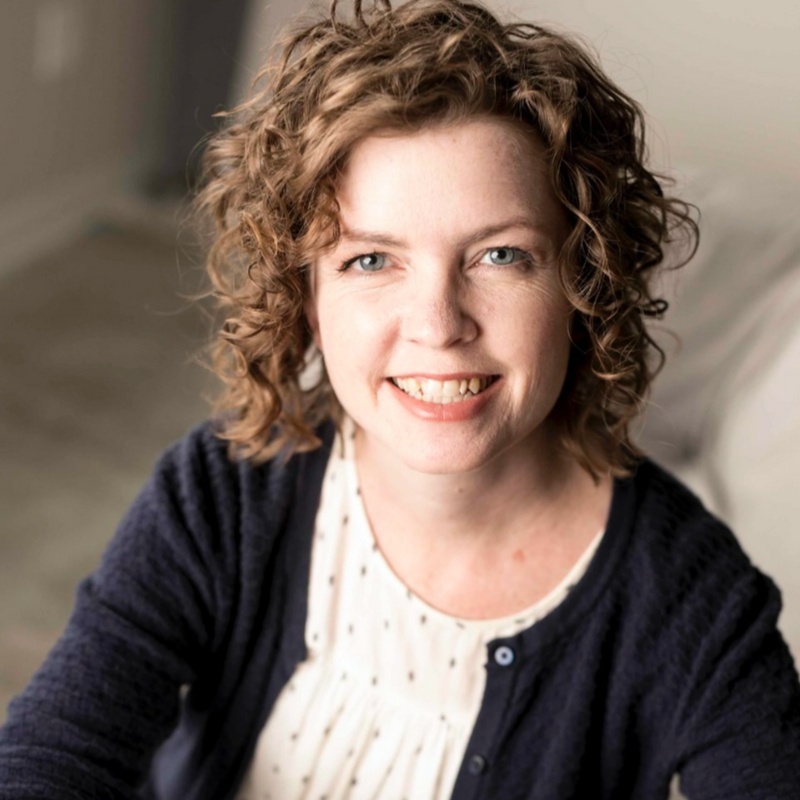 Gretchen has studied at Moody Bible Institute and University of Northwestern, St. Paul, receiving a degree in English literature. She has written for (in)courage.me, The Better Mom, For the Family, and The Unlikely Homeschool. She has taught her children at home for the last 8 years and also loves tutoring classes with their Classical Conversations homeschooling group. Information on her statement of faith can be found HERE. If you would like to view the webinar that shows you inside the course in detail, you can view that HERE. This $39 course is designed for individual use only. Group Pricing information can be found here.